Last week while on vacation with my family, I was trying to explain to my uncle what I actually do at work. The answer was simple, atleast that is what I thought at first. “Sounds interesting. I want to design a website for my company. Can you help me?” he asked. “Yes, I know they are different” said my uncle. “But what is the difference in designing a web application vs website?” he asked. 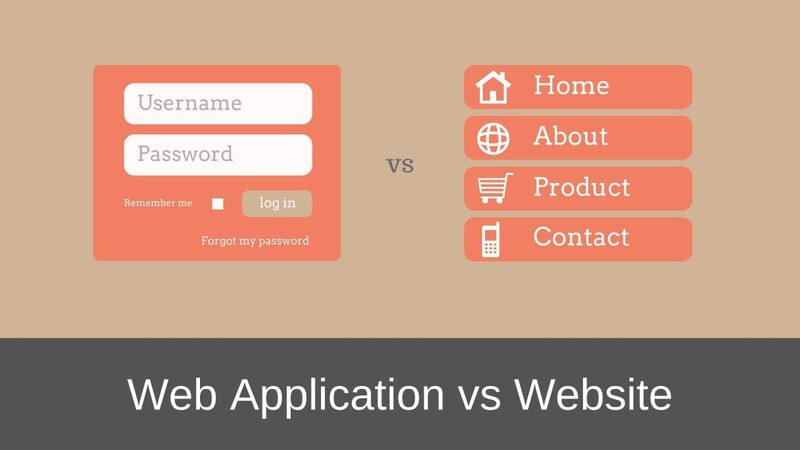 What is the Basic Difference between a Web Application vs Website? I started my explanation with this point because this is where most of the designers get it wrong while designing web applications. The primary aim of a website is to provide information. Consuming information is the most important task the visitor of a website does. It is also true that some websites are aimed at making the user take some action. For example, subscribe to their email list or buy one of the products the website is promoting. But all of this is achieved by making the user consume the information being provided. On the contrary, the primary aim of a web application is to let the user perform a task. Web applications are meant to solve a problem of the users or satisfy their desire. For example, Trello helps to solve the problem of managing tasks and projects, while Facebook helps to satisfy the desire of a user to connect with their friends and family and share their day-to-day activities. If you search on Google, you will probably get many articles which go into more details of how a website is different from a web application. And how a website can be both a web application as well as a website. For example Facebook, Google+ etc. But let us not get into all of that. Reason being, at the heart of all of this information, the fundamental difference between the two remains the same. Websites are meant for providing information and Web Applications are meant to solve a problem or satisfy a desire. Since information takes centre stage for a website, Information Architecture plays a very big role in website design. Let me try and explain this in simple words. What I mean by Information Architecture is how you layout the information that you want the visitors of your website to consume. For example, a website like CNN has lots of information to share, and they divide that information into various categories that can be accessed from their primary navigation menu or they highlight important pieces if information in the Editor’s Choice menu. 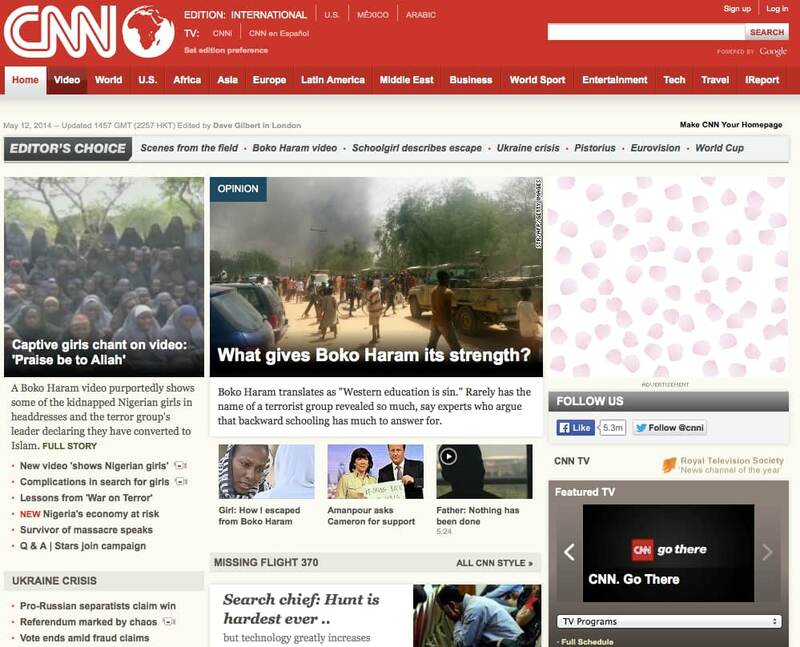 Since the primary aim of the CNN website is to let the visitors consume the information being provided, laying out the information is an easy to find manner is of prime importance in their design. On the other hand, a web application like Trello is aimed at helping people to organize and track their tasks and projects. So the design is aimed at making the user take an action and complete a task so that Trello can solve the problem of tracking and completing the tasks. When designing web applications, we need to make sure that the user is able to complete the task he is wants to do while when designing websites, we need to make sure that the information we want the user to consume is easily accessible. This is the fundamental difference between designing for websites vs web applications. Don’t get me wrong but Information Architecture does play a role in web application design. Its just not the same as in website design. Making the information discoverable is an important aspect of web application design. For example, in web applications like Trello or Basecamp which helps users to manage different projects, it is essential that the users easily find the information they looking for. That information can be regarding the status of one of the projects they are working on or finding a particular word document that had been uploaded sometime back. This kind of information can be displayed in the form of Dashboards or Analytic Reports. Or they can be displayed by designing a robust search functionality for the web application. The list can go on and on. But the fundamental difference between designing the two will always remain the same. So Did My Uncle Understand the Difference? Besides that, did you understand the difference? But do you agree with me on the fundamental difference between designing for web application vs website? I again hope you do. But if you don’t, then do let me know your views in the comments below. After all we can all learn for each other. Also, do share this article with your friends and family. I will appreciate that. There are many differences, coming also from physical characteristics of interface – fundamental difference is a way of navigation – in webistes you are doing it both horizaontally and vertically while in apps you do it only vertically. Information comes in constinous vertical stream and you need to take it into account, i.e. personalizing it right from the start of browsing. Because if I was interested in gossip section, I wouldn’t go through all the politics news – I would simply go to another website. Excellent article, thank you, at last someone who could tell me the difference! very nice ,Thanks for information !! Thanks for a brief post but i am still unclear as i am not familiar with trello. can you please use a different example instead of trello and explain. Thanks. Other examples could be Dropbox, Adobe Creative Cloud etc. Good description but I think there is another important factor at play. I agree that websites primarily give access to, and presentation of information – but without altering it. 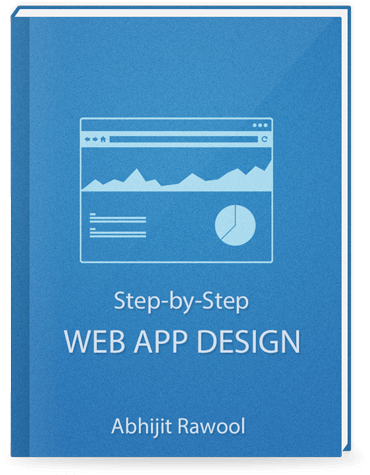 Web apps, on the other hand, like ANY application, exists to provide the user the means required to initiate process and, as a result, interpret and often ALTER the information. For a website, the “web” IS the app, providing access and display. For a web app role of “web” is simply to provide a remote terminal/view into the app’s transformation process. Do the views look different? Do they open differently on different devices? If the same product is made as a website and webapp which takes less speed to load, and how much difference in production cost, time and manpower? Answering these questions depends a lot on what you are planning to build. If you can tell me exactly what are you looking for, maybe I can help. It’s indeed a great exposition for me. This would definitely finetune my desire to become a Web application developer. Thanks ABHIJIT RAWOOL. But what advice do you have for me on how to become a Web application developer? Web Application Developer role is a very different from Web Application Designer role. Developers work mostly on coding the application while Designers work more on the design side of things.